Karl-Anthony Towns connected on a fadeaway jump shot from the baseline as time expired to give the Timberwolves a 99-97 victory over the Grizzlies in overtime. 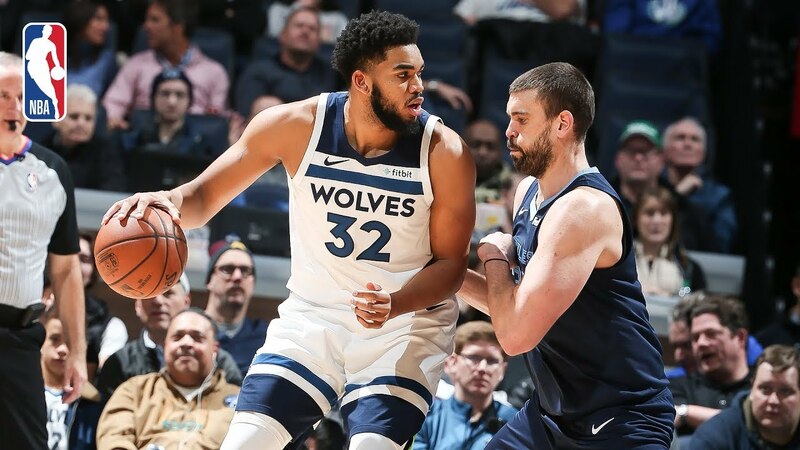 Jerryd Bayless led the Timberwolves with a season-high tying 19 points (8-19 FG), to go with 7 rebounds and a career-high 12 assists, while Towns added 16 points (7-17 FG) and 10 rebounds in the victory. Mike Conley led the Grizzlies with 26 points (11-20 FG), to go with 5 rebounds and 8 assists, while Marc Gasol added 19 points and 7 rebounds in the losing effort. With the win, the Timberwolves improve to 25-26, while the Grizzlies fall to 20-32 on the season.